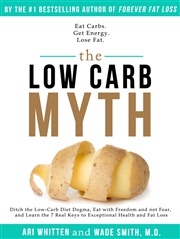 Sick of suffering through diets where you need to restrict fat, carbs, or calories? There is a better way. Satisfy your cravings for sweet, salty, and fatty foods, and still reach your fat loss goals effortlessly.Forever Fat Loss sheds light on a whole new way of eating that will keep your taste buds happy without increasing your pants size. Be inspired by the included meal plans, and stay on track with the printable daily habit checklists. Did you know that one hour of watching television shaves more minutes off your life than one cigarette? How is your sleep affecting your waistline? Why is it that 500 calories of broccoli affects your body differently than 500 calories of processed food? The answers to these questions may hold the secret to why you can’t lose weight, even if you’ve struggled with diet and exercise for years. Forever Fat Loss takes you step by step through scientifically proven methods for increasing health and shedding excess fat. 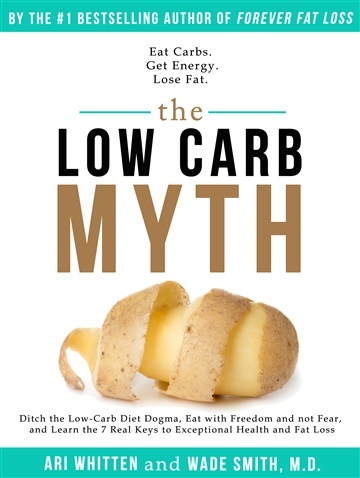 "Fat loss isn't about willpower and starvation--it's about biology." 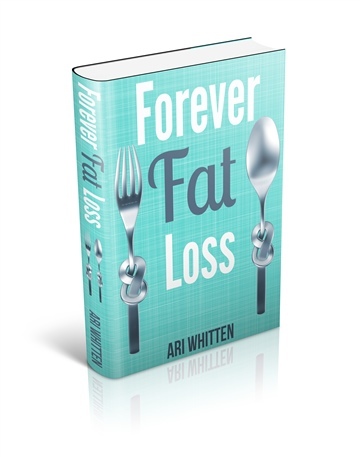 Ari Whitten is the #1 bestselling author of the cutting-edge book, Forever Fat Loss. He is a fat loss and nutrition expert who has been running a nutrition counseling and personal training business for over a decade. Ari has a Bachelor's of Science from San Diego State University in Kinesiology with a specialization in fitness, nutrition, and health. He holds two advanced certifications from the National Academy of Sports Medicine and recently completed coursework for his PhD in Clinical Psychology, an education which rounds out all aspects--nutrition, fitness, and psychology--of his approach to optimal health. Ari is a tireless researcher who has obsessively devoted the last two decades of his life to the pursuit of being on the cutting-edge of the science on health, fitness, and nutrition. Ari's work is geared toward one purpose: To get effortless and permanent fat loss by working with your biology, rather than the painful and temporary fat loss one gets through programs that work against your biology. That is the focus of this book, as well as Ari's more advanced programs, such as The Metabolism Supercharge program (which is designed specifically for those with metabolic dysfunction and thyroid issues) and The Forever Fat Loss Formula. His other programs can be found on his website (www.ariwhitten.com).The future of fat loss has arrived, and it's no longer about deprivation and willpower--it's about biology! Stop trying to fight against your biology and start working with your biology.